The Smart Collection by Mister Spex stands for simple design in its smartest form, which makes an impression at an attractive price. 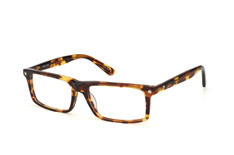 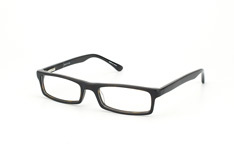 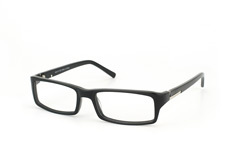 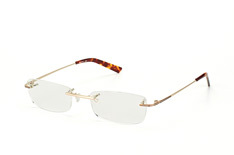 The Smart Collection at Mister Spex is very much described by its collection name. 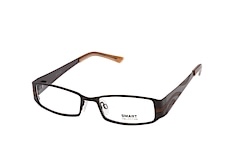 It is about looking smart and feeling great in what you are wearing. 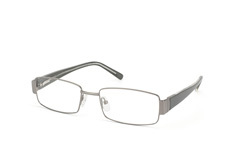 This collection uses a crisp look to add definition to your face and give you a feeling of confidence in what you are wearing. 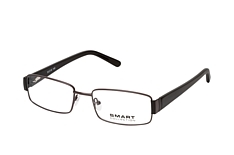 The Smart Collection at Mister Spex gives you the look and feel you deserve from your glasses, so why not feel great today? 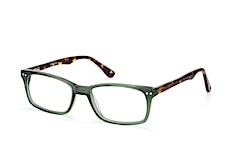 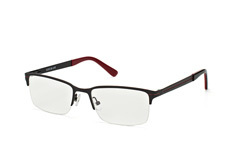 The Smart Collection at Mister Spex offers high-quality build, from top-end materials but at an affordable price. 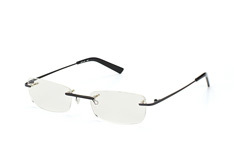 Alongside the high-quality frames, you get superb lenses, designed to your specification which can be reinforced and include UV protection. 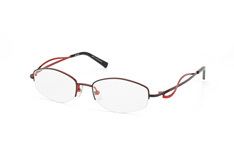 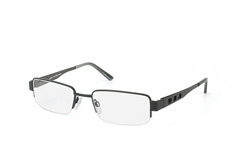 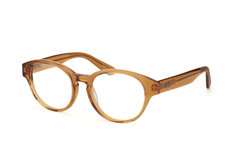 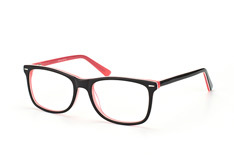 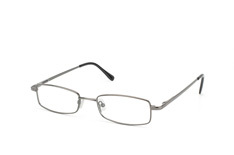 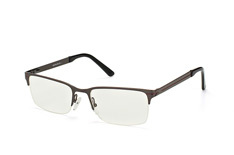 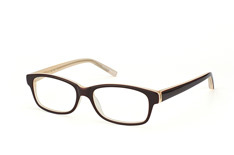 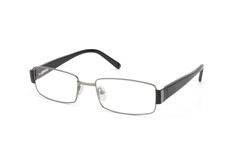 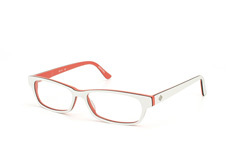 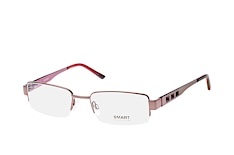 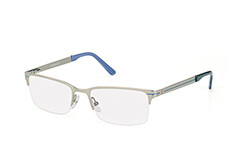 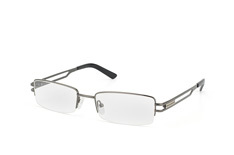 These glasses would be perfect with any outfit; although they would compliment smart apparel more than anything. To ensure you get the glasses that are perfect for you, you can make use of the Mister Spex virtual fitting service which gives you a realistic view of how the glasses look. 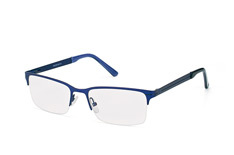 You can have up to 4 sets delivered to you for 30 days in order to make your selection. Once you have selected your perfect pair, in just a couple of days they will be ready for you.